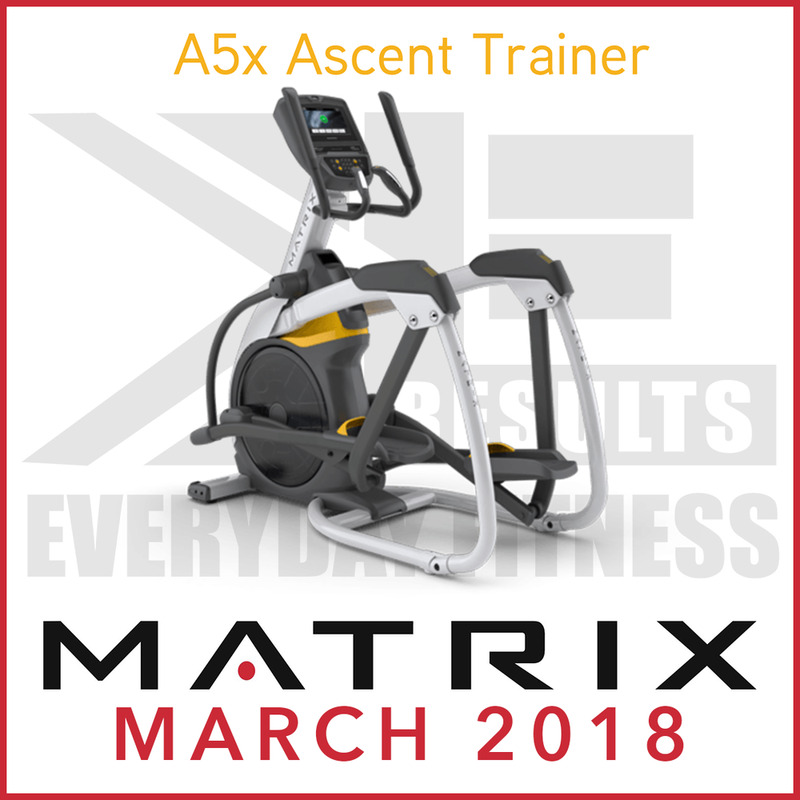 Matrix is among the world’s premier – and fastest-growing – commercial fitness brands. While their rise has been quick, it has not been accidental. 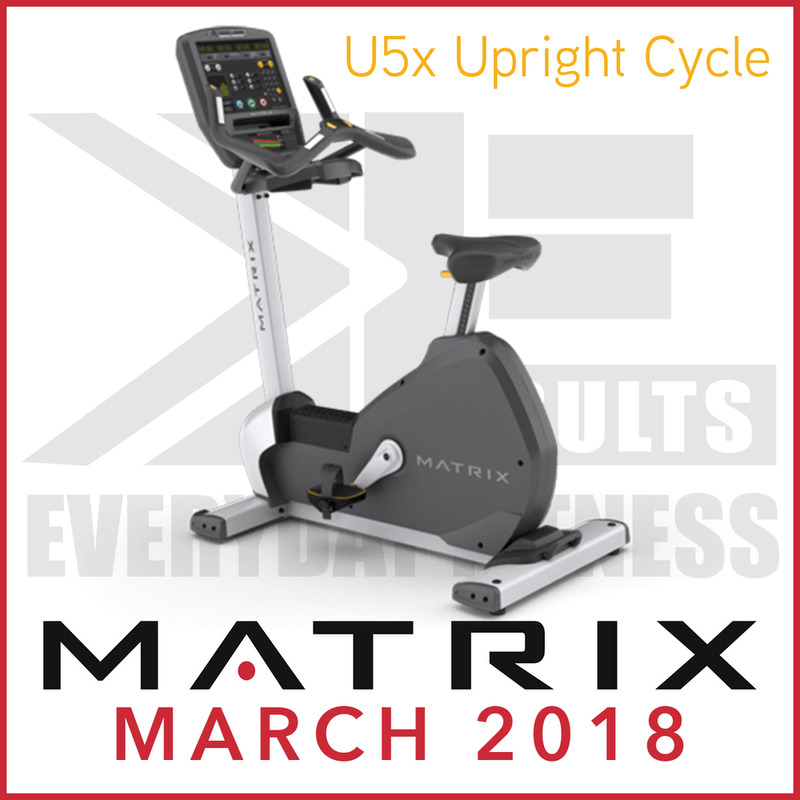 The Matrix Fitness culture piques innovative thinking, applauds fresh ideas, and values creative problem solving. As a result, they have reestablished the design standard for which others now strive. 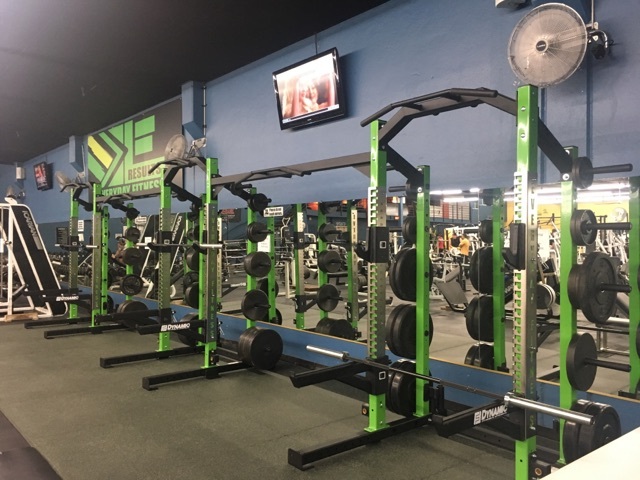 New Squat Racks Are Here!